Steve Smith has pulled out from IPL 2018. 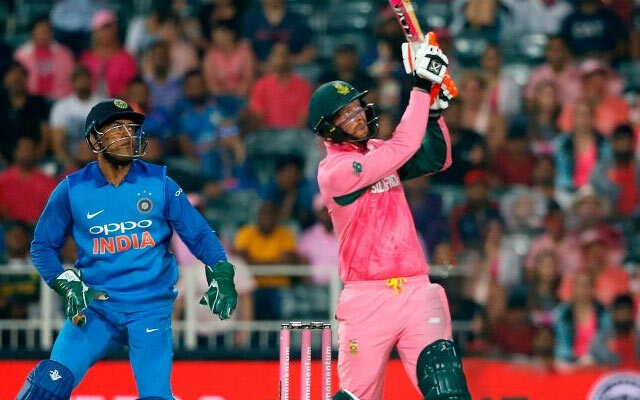 Rajasthan Royals thinktank is eyeing to rope in the South African wicketkeeper-batsman Heinrich Klaasen as Steve Smith's replacement after Cricket Australia suspended Steve Smith for 12 months following his involvement in the ball tampering scandal in Cape Town. 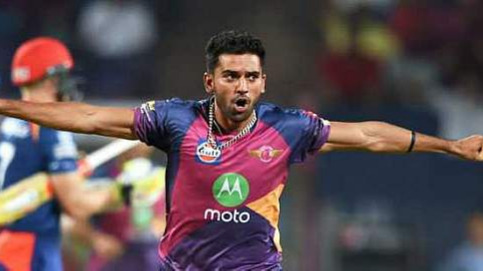 Regarding having him in RR head of cricket Zubin Bharucha said "Our aim was to get someone who can play spin well because we are pretty sure that spinners will have a big role to play during the IPL," Bharucha told TOI on Thursday (March 29) after sending a request for the South African to the BCCI. "Klaasen is an amazing player of spin. And he has a vast array of shots, which tempted us to go for him. He plays the reverse sweep very well, something that will be quite useful in the IPL." Bharucha admitted that the way Klaasen handled Indian spinners Yuzuvendra Chahal and Kuldeep Yadav tilted the scales in his favour. 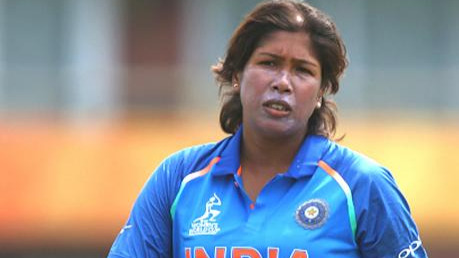 "His strategy against them was just amazing," Bharucha added. With names like Eoin Morgan, Joe Root, Hashim Amla apt for leadership roles, Bharuch answered why they are behind Klaasen. "Smith will be back with us next year and we did not want to end up with two similar players. Our idea was to build the team keeping three years in mind. Even after Smith is back, Klaasen will be very useful for us." Buying Klaasen will also be handy for RR as he will cost them only 50 lakh.Klaasen was not among the initial 578 in the auctions, but was called up in the extended list. 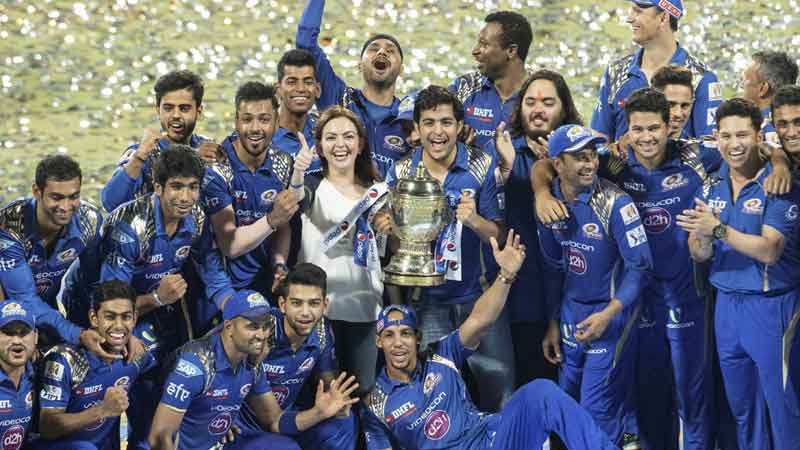 With Royals retaining Smith for INR 12.5 Crore, it would appear that the Royals have made a huge saving. Bharucha clarified that the amount will be blocked for Smith when he joins the team next year. Klaasen, Bharucha informed, was quite surprised when approached and immediately said yes. RR's head of cricket added that Klaasen was in fact, one of the pivots they were looking at. "Some of our strategies can very well revolve around him." said Bharuch on Klaasen.